Components, such as work center, machine type and more, can be created, edited, viewed, deleted, reported, etc. Tools, cutters, inserts, kits, gages, and fixtures can be checked in and out quickly and easily. 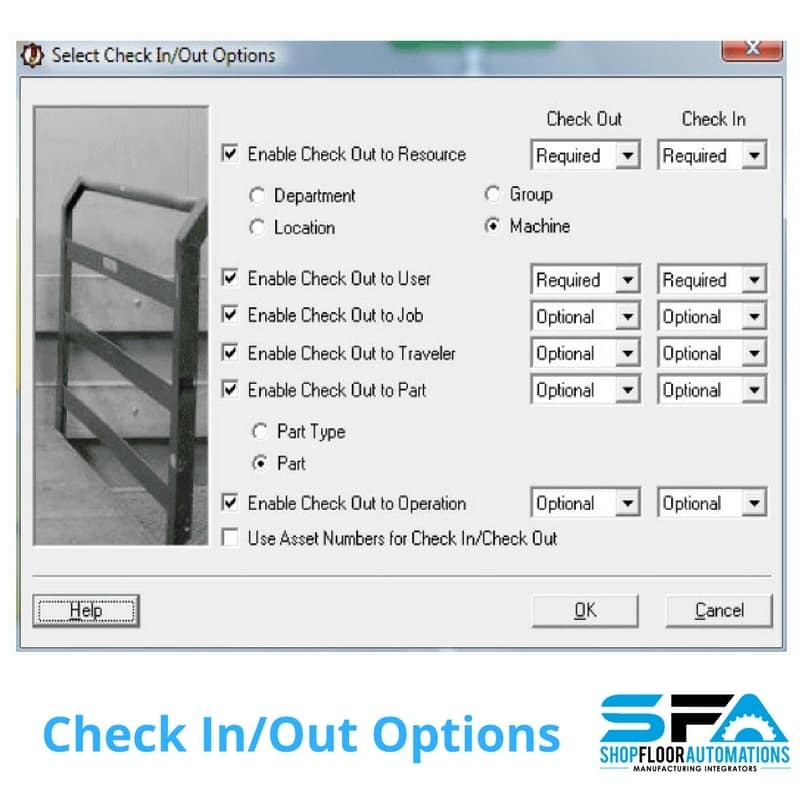 Automatic selection of crib locations and serial numbers speed up the process. 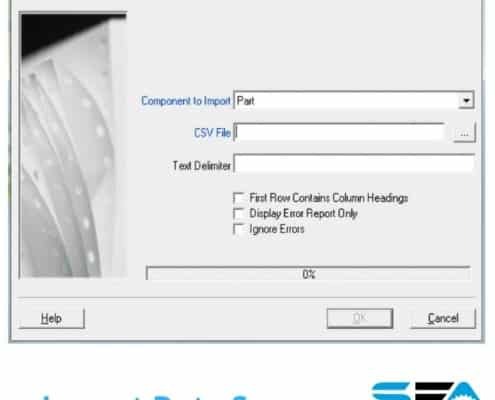 Add bar code readers to minimize errors and improve the process even further. 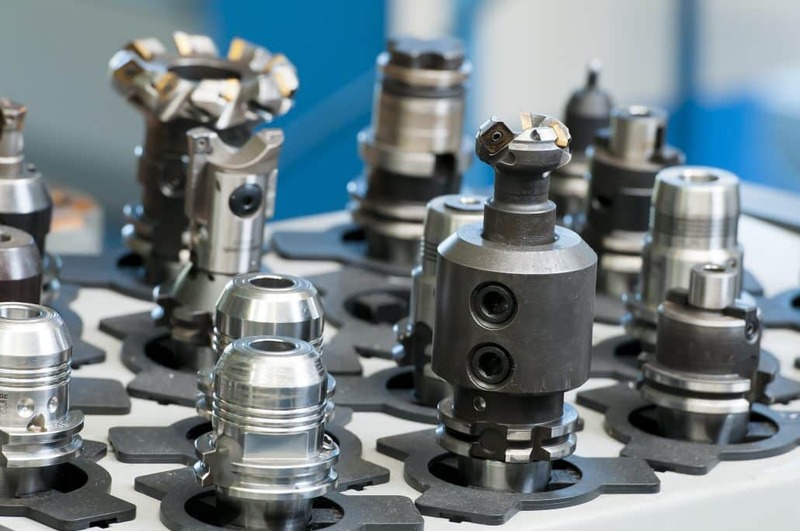 Data collection during the check-out process is fully configurable with support for department, location, group, machine, job, part type, part, job, and person. 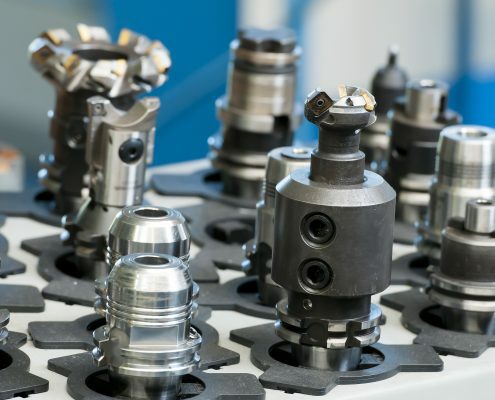 Run the shop floor, CNC programming, and overall business better via 180+ professional reports and charts. 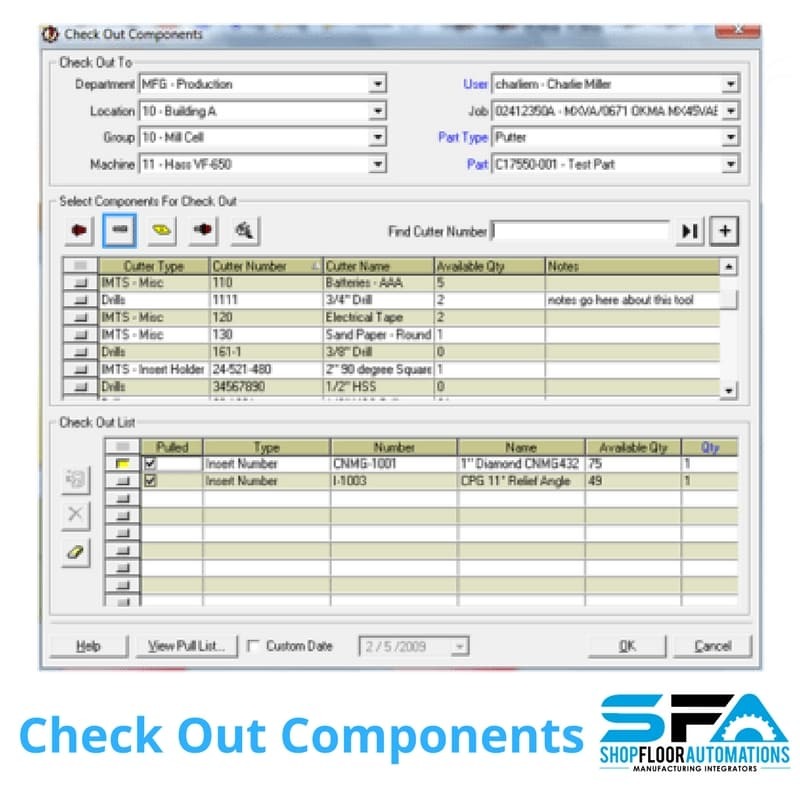 Visualize inventory, checked out items, purchase requests, gages due for calibration, material references, and more. 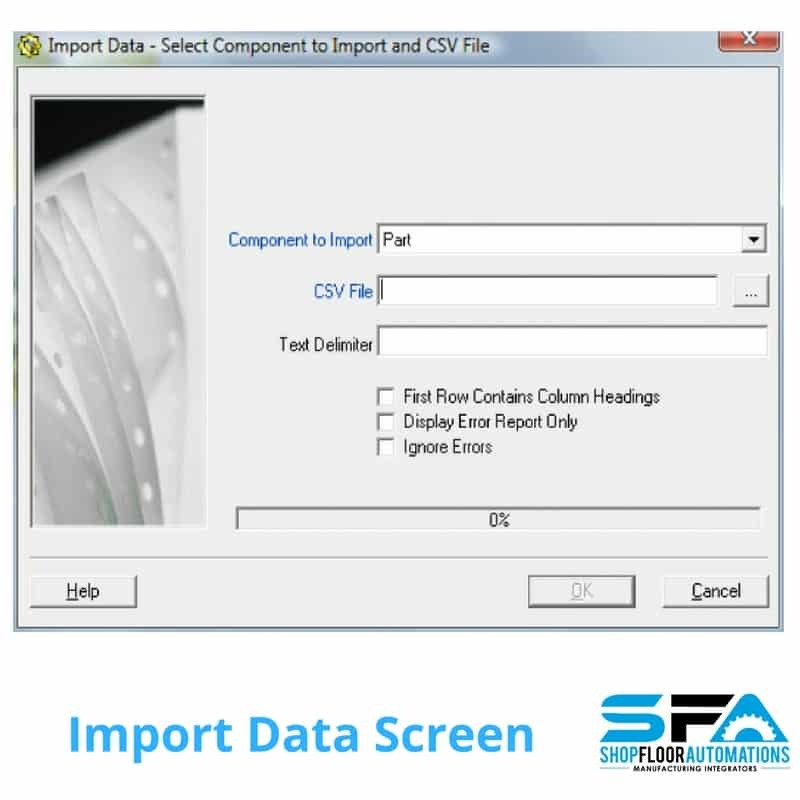 Reports can be exported to PDF, Microsoft Excel or HTML. Integrate your ERP and MES system with Predator Tracker’s open APIs (application programming interface) with 300+ methods all fully documented. 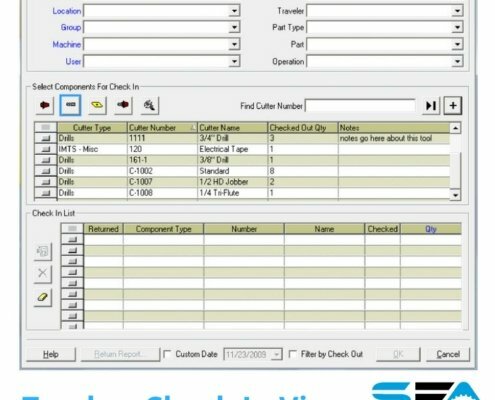 Machine tool inventory management from Predator Software! 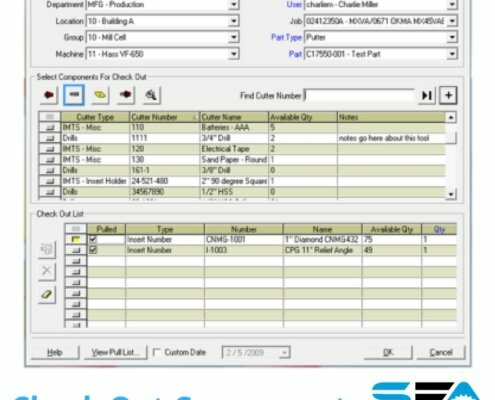 Develop ERP and shop floor validation, flow part and job numbers from ERP directly into Predator; numerous other automation projects can be completed with C#, C++, VB.Net, VB6, VB script, Windows Script, Delphi and other compatible programming languages. Predator Tracker is based on an open architecture client/server database standard. Select from Microsoft Access, Microsoft SQL Server or Oracle. 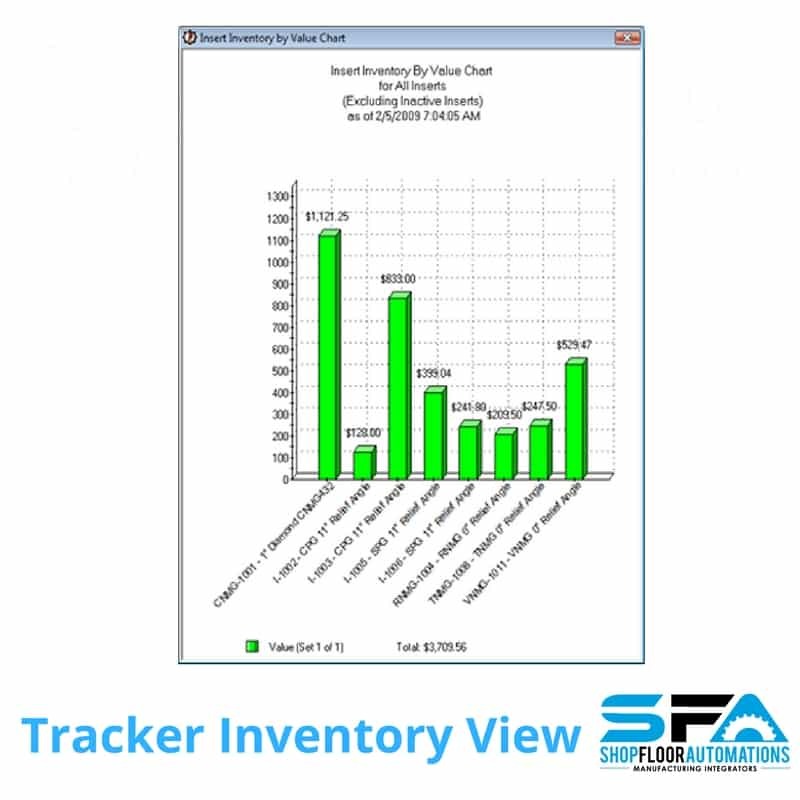 Predator Tracker provides a complete audit trail for every tool, gage, fixture, and kit for the life of each serial number. It also provides an automatic history for every process. 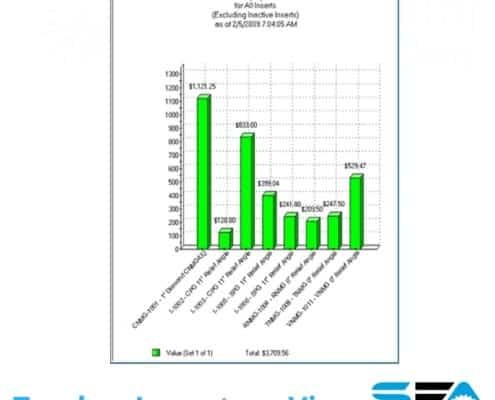 Nine security reports detail permissions, users, and groups of users and their activities. Bar code readers can be used within every Predator Tracker screen. Additional bar code support has been added to the check-in and check-out screens. 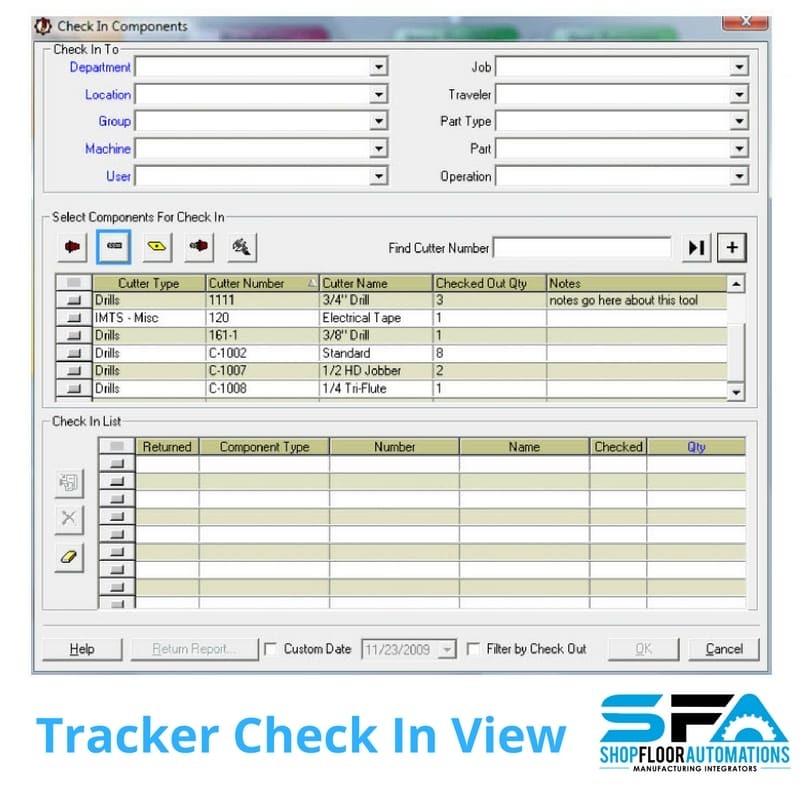 Predator Tracker supports all major bar code reader vendors. Support for Dymo label printers is also included to print individual labels, serial numbers, and crib locations. Lists of bar codes can be printed on all laser and inkjet printers. For more information from the #1 reseller of Predator Software, please call (877) 611-5825, visit our FAQ section or Contact our Support department!